It seems only right that on National Puppy Day that the Captain announces the adoption of a new puppy. That’s right. 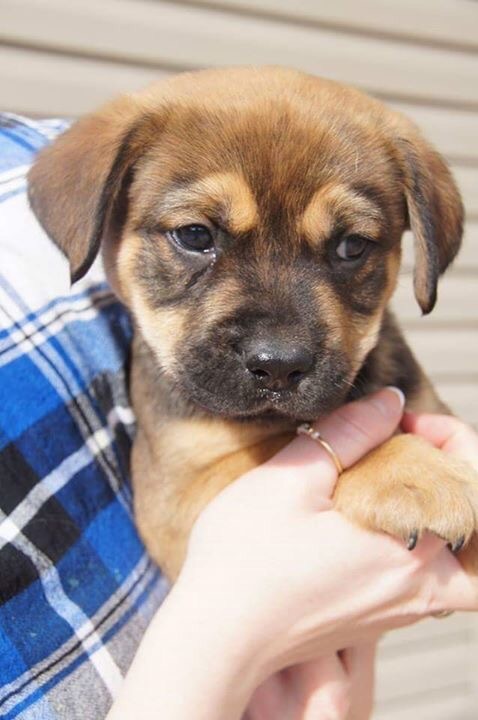 The Captain’s family is adopting a new pup. His name is Hank. He doesn’t actually come to our home until the weekend, but the kids are thrilled. Suffice to say, the Poop Deck will have a new character to write about. And the tales, or is it tails?, are just beginning. Again. Stay tuned and stay posted. More tails and pictures to come.